During the early years of the 21st century, the face of modern warfare began to change... Foreign companies, sponsored by multinational corporations, rush to solidify mineral rights in the East African Republic of Zandia. Meanwhile China and leading Asian mining companies assemble the largest joint private paramilitary force ever seen - the Zheng Shi Security Combine in order to secure their claim to the riches available to preserve their monopoly within the country. Be advised, in order to survive the war against Zheng Shi, you will need to demonstrate and master various strategic aspects of the game. 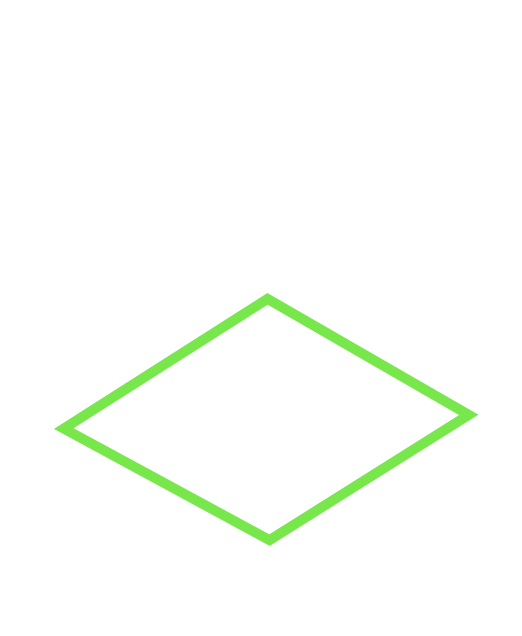 Join one of the Combines or create and develop your own in order to join forces with others, occupy other Bases and increase your sphere of influence. 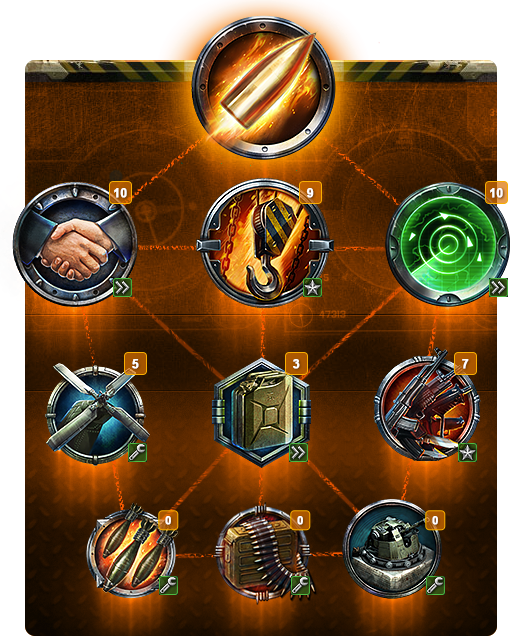 Cooperate with other Commanders to defeat rival Combines, earn individual and Combine achievements and enjoy the Assets Recovered. 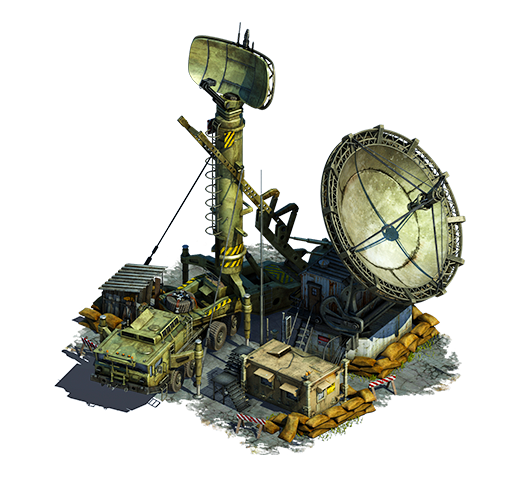 Create your own Combine with other Commanders to assist each other with Resources, Referrals or Reinforcements in times of need. To succeed in this War, it is going to take a team of many for only a few to survive, the Combine is your method of achieving success. Zandia is a large area and no Commander can survive alone. 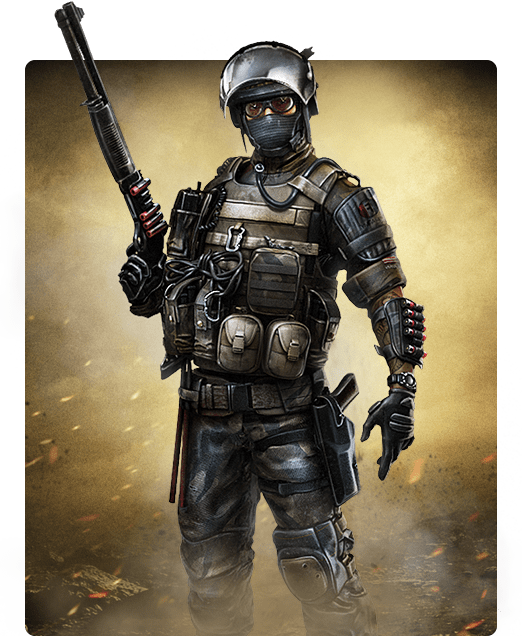 Hired by a black ops organization known only as “The Syndicate”, your job as a Commander in the war-torn state of Zandia is to develop your Base and Army into one powerful enough to hold influence over massive international military corporations and make your client rich. 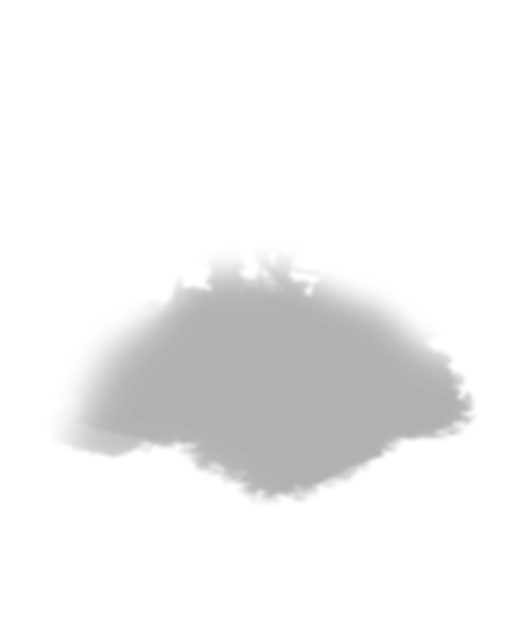 Foreign powers, multinational companies and shadowy criminal organizations are all scrambling to establish their claim in the largest mineral find of the century. Your Base will be your source of wealth and Resources, the heart of your Army and the hub of your ever-growing domain. As a Commander, you must develop your Base, defend it from opposing forces and exert your strength over your rivals if you wish to come out on top. Diplomatic superiority, trading, forming alliances with other Commanders, or taking what you want by force - how you choose to complete your mission is entirely up to you! Networking with the people in power will pay off in more ways than you expect when it comes to conducting your military operations. Yes, even here, your success will depend on your ability to form trusting relationships. Negotiating contracts with the major private military corporations in the region will gain you access to new buildings, technologies and units. Each day, your Contracting Officers will draft up one new Referral. You are authorized to trade them with the other Commanders at the Logistics Exchange should you so desire. Renegotiate Contracts to increase the statistics of their respective Units and buildings. 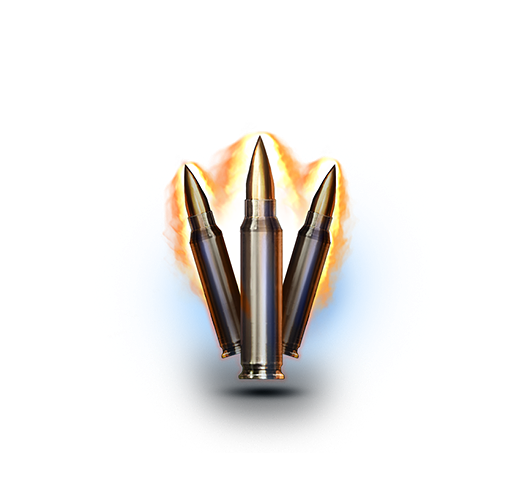 In order to be successful, you must learn to efficiently manage the three main Resources - Fuel, Munitions and Rations. 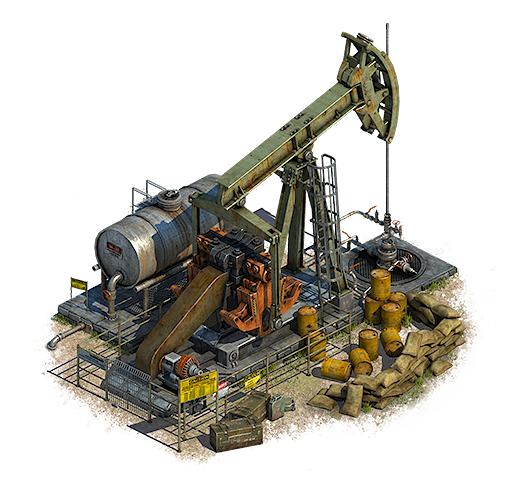 To increase your rate of Resource production, you will need to construct Oil Derricks, Munitions Factories and Landing Zones. 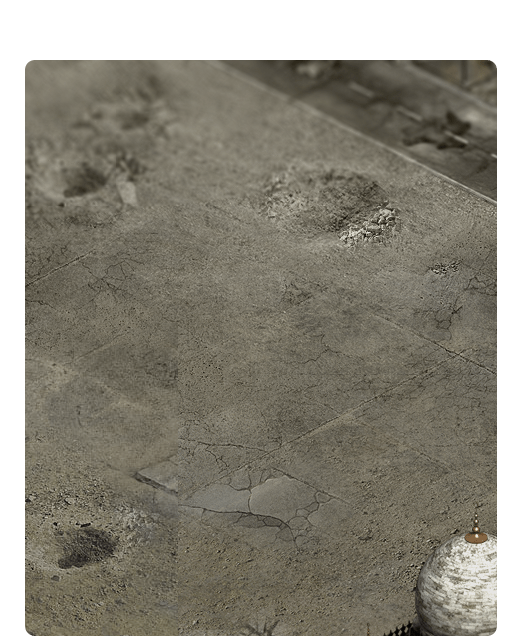 These will help provide your Base and Army with everything they need to survive. 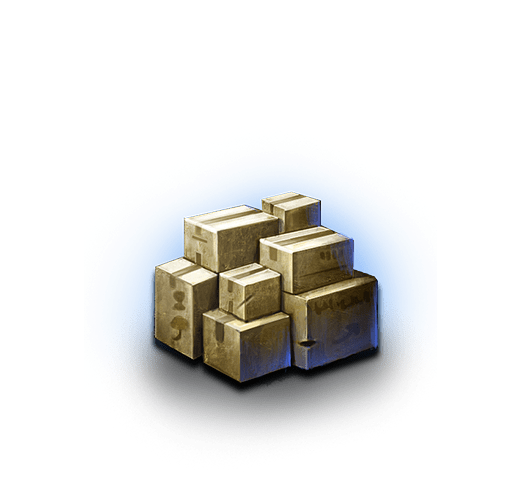 Your Fuel and Munitions stockpiles will be stored in Storage Depots in your Base, and your Landing Zones will allow you to be regularly supplied with airdrops of Rations. All of your Units require a certain number of Rations per hour in maintenance costs. 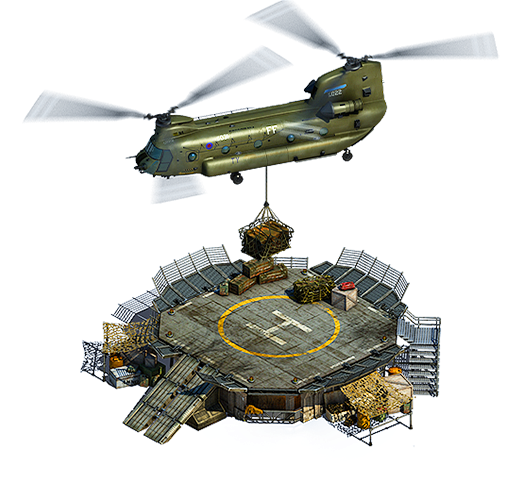 Build and Upgrade your Landing Zones and the Air Traffic Control building to increase the tonnage of Rations that you can receive each hour. 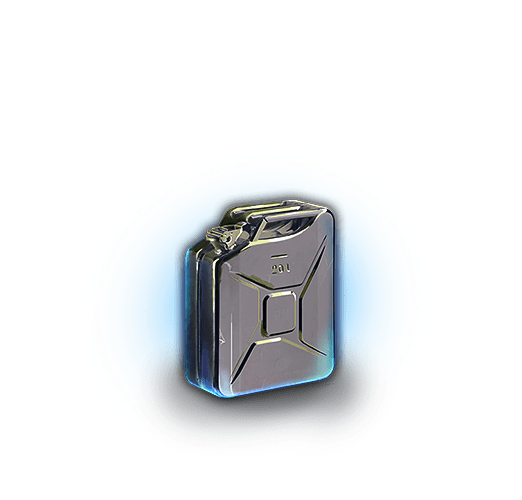 Be advised, the total amount of Rations that can be stored in your Base is limited by the capacity of your Field Kitchens, so do not forget to Upgrade them to increase your Ration storage capacity. 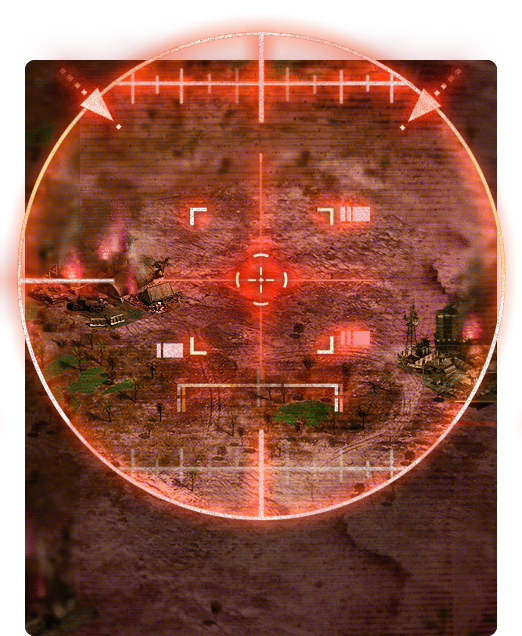 A smart Commander will not rely solely on his own Resource production, but will conduct various military operations against rivals to procure Resources. You are also authorized to gain Resources through other means, such as Trading with your Friends, Allies - and sometimes - your rivals.